Many big-box store suppliers and distributors can relate to the overwhelming issue of Walmart deductions. 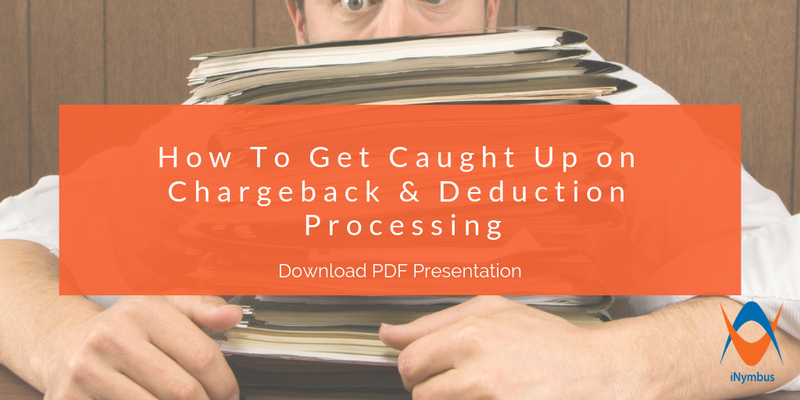 From the resources it takes to handle the sheer volume, to the profits lost in unrecovered claims, Walmart deductions pose a major problem. It doesn't have to be this way! 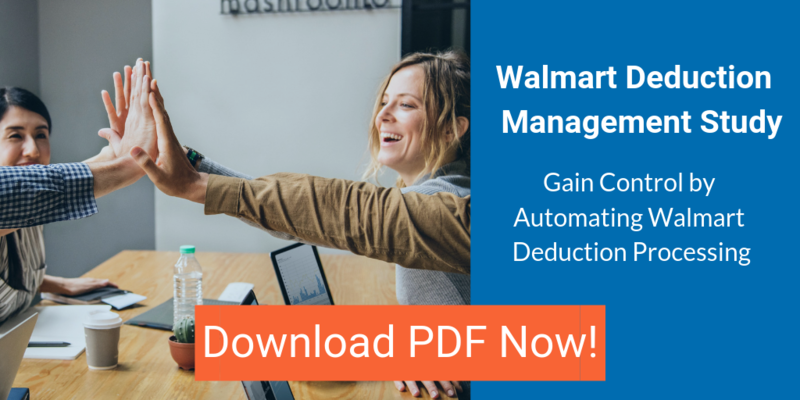 Walmart and other big-box store suppliers and distributors will be interested in a case study we just completed on two distributors struggling with managing Walmart deductions. 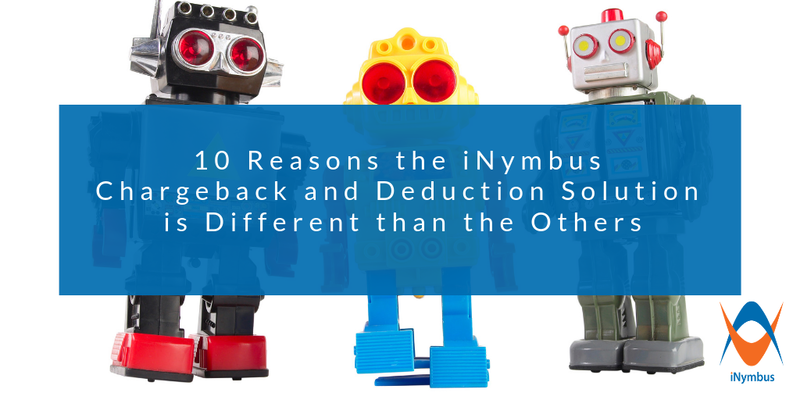 Using iNymbus cloud robotic automation, both were able to gain control of mountains of deduction backlog -- all while saving time, money, resources, and frustration. A video game distributor went from running a full two years behind on deductions, to completely catching up in a matter of weeks. An apparel distributor saves 400+ manpower hours quarterly since automating deduction claim processing. Both distributors continue to process 1,500 deductions per month automatically, and are no longer burdened by the pain of Walmart deductions. Please view our latest Case Study to learn how this can be your story, too!